From the outset, ArchiCAD was developed specifically to address the architect’s desire for great design without compromising on practical needs. GraphiSoft ArchiCAD’s innovative BIM (building information model) solution helps you win more business while letting you concentrate on your core skill – creating inspiring designs. 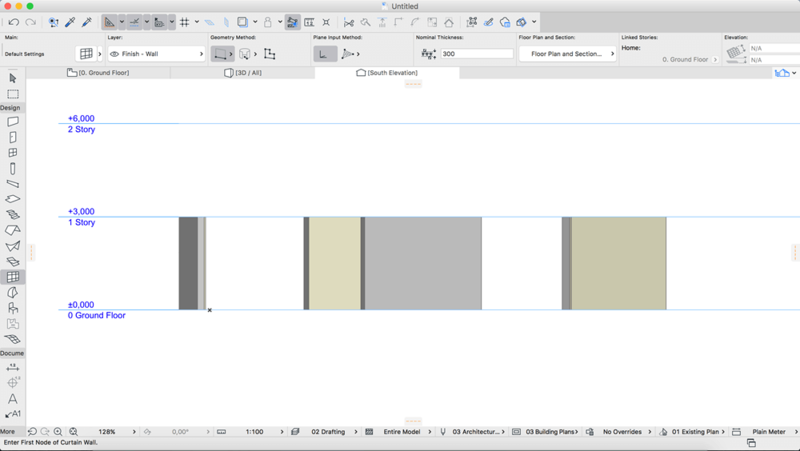 ArchiCAD 22 is now faster than ever! No more waiting for views to load. GraphiSoft has extended its robust 64- bit and multi-processing technologies with background processing — an industry first for BIM. So ArchiCAD now offers lightning-fast response times and this turbo-charged update to ArchiCAD makes it the undisputed speed leader in the BIM business.